Kimberly graduated from Otago University in 2014 with first class honours. While at university she competed internationally at mooting competitions, and in 2014 she won, and was awarded best speaker at, the Australia New Zealand Air Law Mooting competition held in Melbourne. In 2016 her team won the Wellington Young Lawyers Association mooting competition for young practitioners. She has always had a particular interest in trusts, and completed her honours dissertation on constructive trusts over bribes and secret commissions. Kimberly pursued her interest in trusts after graduating and worked on a number of large trust disputes at another firm. She joined Greg Kelly Law as a solicitor in May 2016. Kimberly has experience advising clients, drafting wills, trust deeds, and relationship property agreements, preparing legal opinions, and she regularly appears in the District, Family, and High Courts in relation to trust and estate litigation. 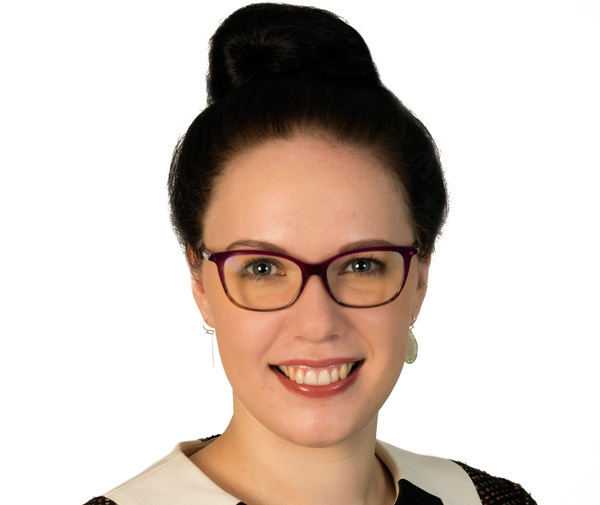 She writes for various publications including LawTalk and the Property Lawyer, has contributed to various New Zealand Law Society conference papers, and presents at conferences and CPD events, including the 2017 New Zealand Law Society Trusts Conference. She is presently involved in writing for the upcoming text “Mental Capacity Law in New Zealand” which is expected to be published in 2019.